1. Top quality controller system from CURTIS, high reliability, ensures best performance in different states. 2. 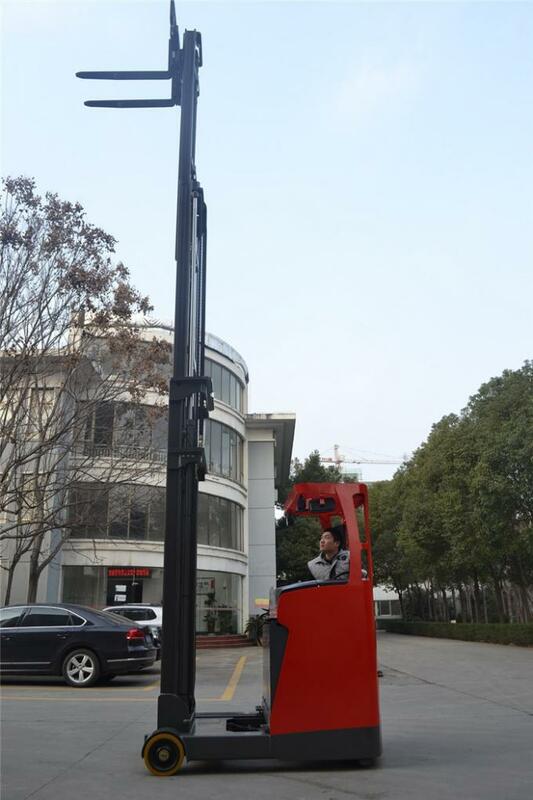 WINNER hydraulic power pack, low noise, few vibration and excellent leak tightness, ensures smooth lifting. 3. 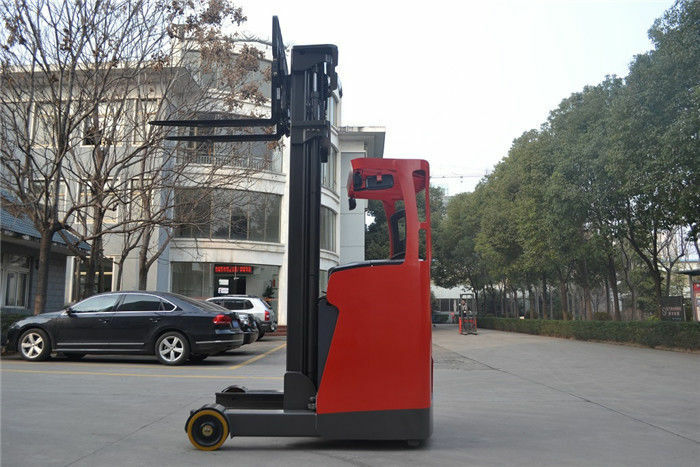 High-strength frame design and “H” shaped mast, strong and durable, ensures longer service life. 4. Configure with 240Ah large capacity battery, intelligent charger, REMA plug from Germany. 5. Optional humanized design of handrail and folded pedal, easy operating. 6. 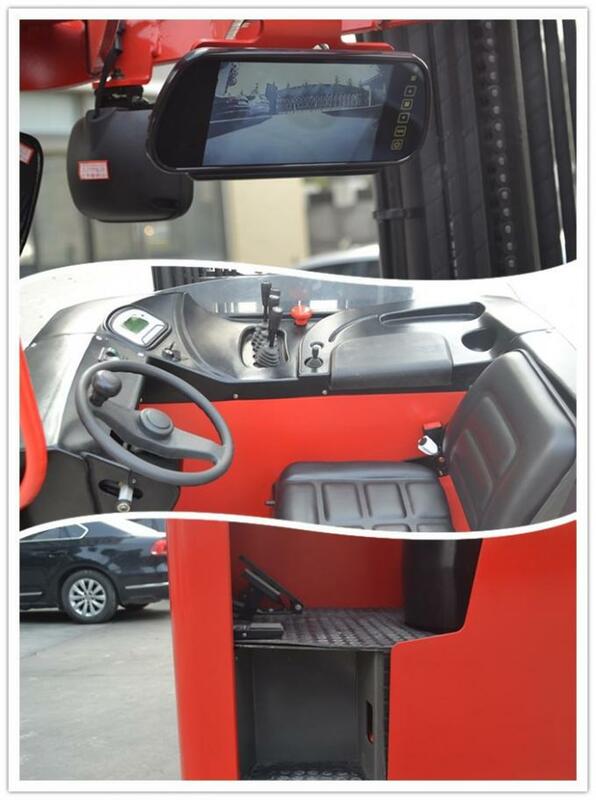 Optional EPS electric power steering system, light and nimble operation. Nowadays we have been sell more than 60 countries.